The most important factors for a good vaping experience are the qualities of the vape tanks and coils. When it comes to deciding what tank to purchase, a few things need to be considered. Will it be used for above ohm vaping, sub ohm vaping, or both? 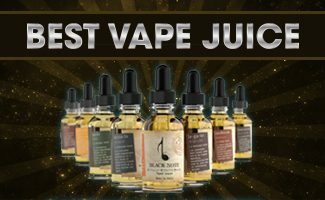 Tanks with large e Liquid capacities are great for Vapers who are on the go and can’t carry a bottle of eJuice wherever they go. Vape tanks with smaller e Liquid capacities are better for discreet vaping or for the occasional use and to switch flavors regularly. Another thing to consider is the brand. It is important to purchase vaping tanks from reputable companies and not some “fly by night” manufacturer with questionable workmanship. Is the tank widely used? Purchasing an obscure tank design may be great for novelty, but if production stops, where can you purchase replacement parts and coils? 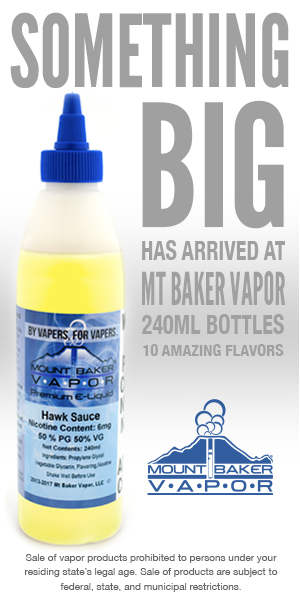 This category covers a variety of e cig tanks that we have tested. 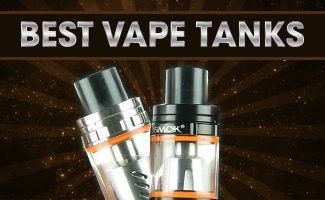 The following vape tank reviews should give you a better understanding on which tank is right for you. As simple as it is, the Kanger Subox Mini C delivers some intense vapor volume. The newcomer to sub ohm mods will definitely be able to notice a difference. The eLeaf iJust S tank is a simple design that performs without a hiccup.  This review found it to be a hassle free device that is also very affordable. The SMOK TFV8 is a sub-ohm atomizer that comes with three of SMOK’s patented Turbo Engines. My review of the Cloud Beast covers the tank, coils and RBA. The Kanger ProTank 4 is powerful sub-ohm tank that includes various coils and a pre-wired RBA. Check out my review and see it in action. 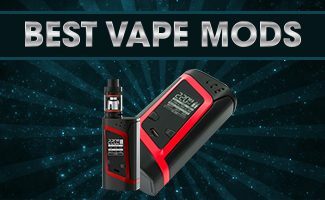 This SMOK TF RTA G2 review concentrates on the g2 dual coil deck. The SMOK TF-RTA has an easy draw and great for cloud chasing. The Horizon Krixus Tank utilizes ceramic heating coils that provide significantly longer lifespans and much less maintenance than other tanks. The VaporFi Volt Hybrid looks very similar to the Kanger Subtank Mini. Vaporfi actually collaborated with Kanger to meet their specifications for the tank.